This article includes answers to some common questions about the Google AdWords Keyword Performance Dashboard. 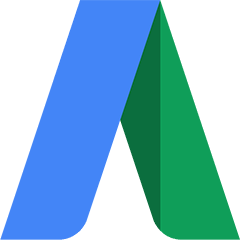 Why aren't the numbers matching what I see in Google AdWords? Make sure you filter your AdWords view to exclude the Display Network. 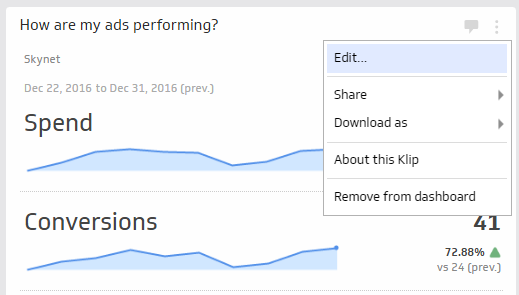 Your numbers should match if you filter on Google Search and Search Partner only. How do I change the currency symbol on the dashboard? 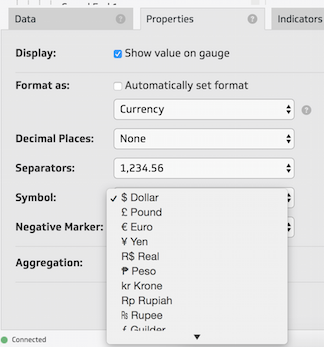 In the Properties panel below, change the Symbol to the currency of your choice.